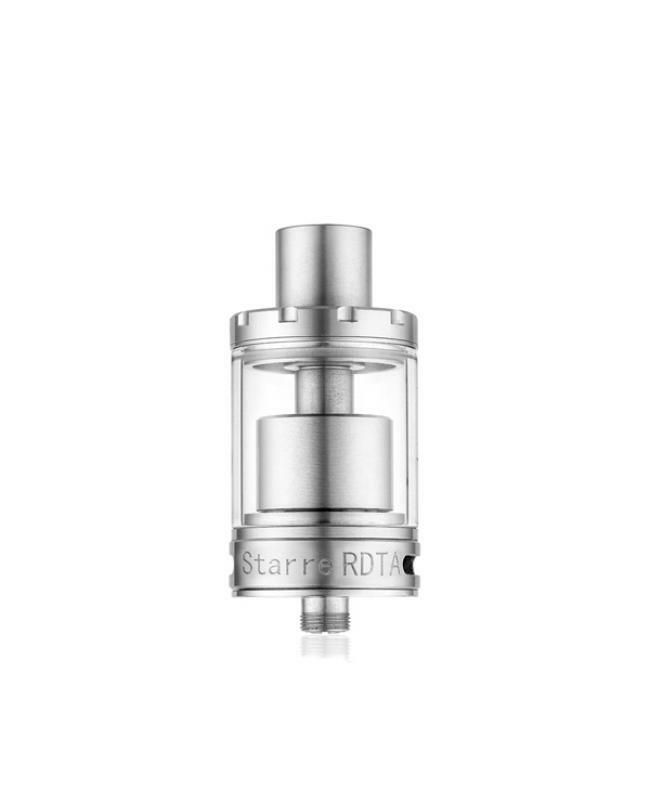 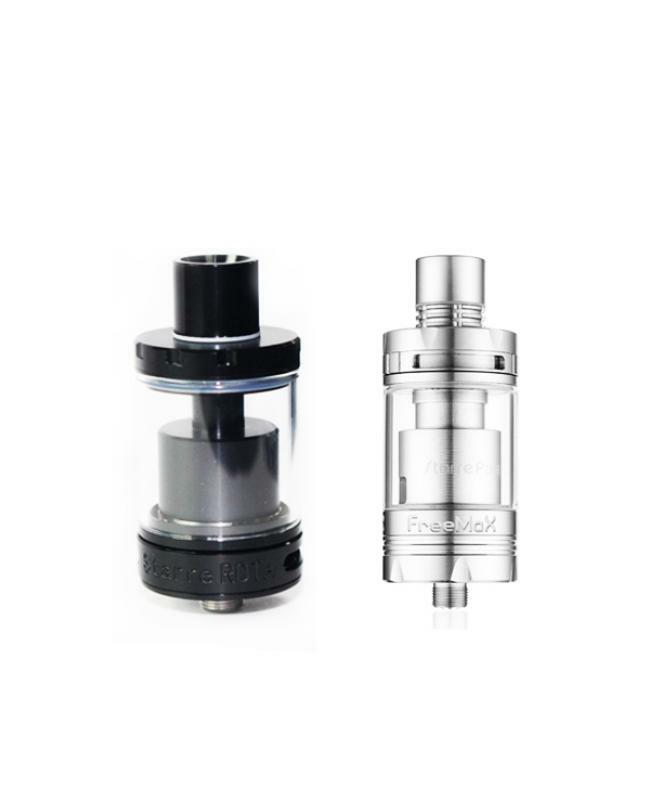 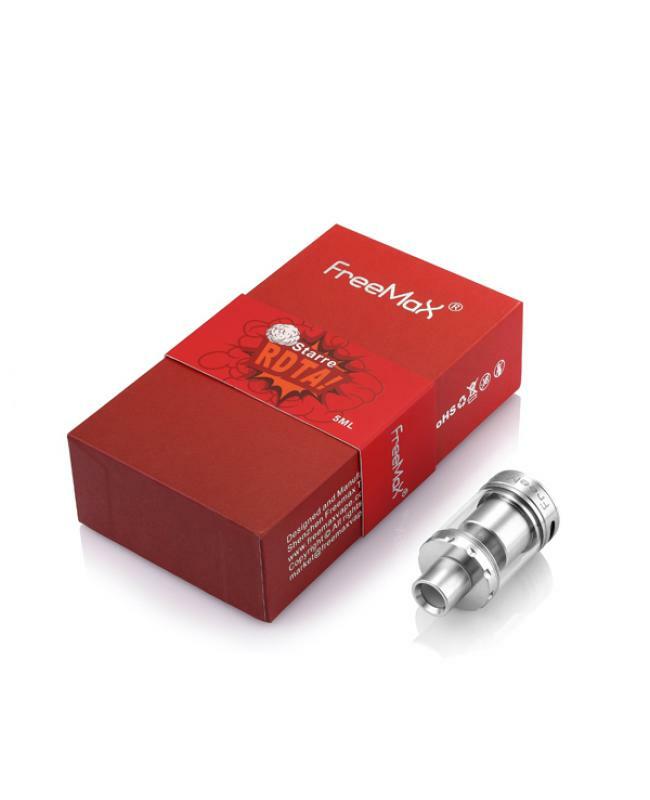 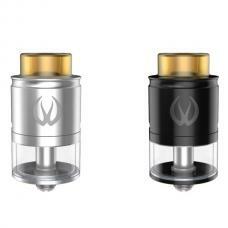 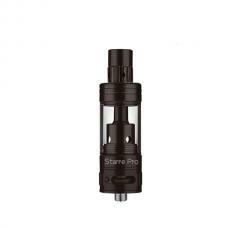 Newest freemax starre RDTA, black and silver colors available, can hold 5ml e juice, made of 316 stainless steel and high borosilicate glass, comes with big size DIY deck, single coil or dual coils available, support all kinds of heating vape coils. 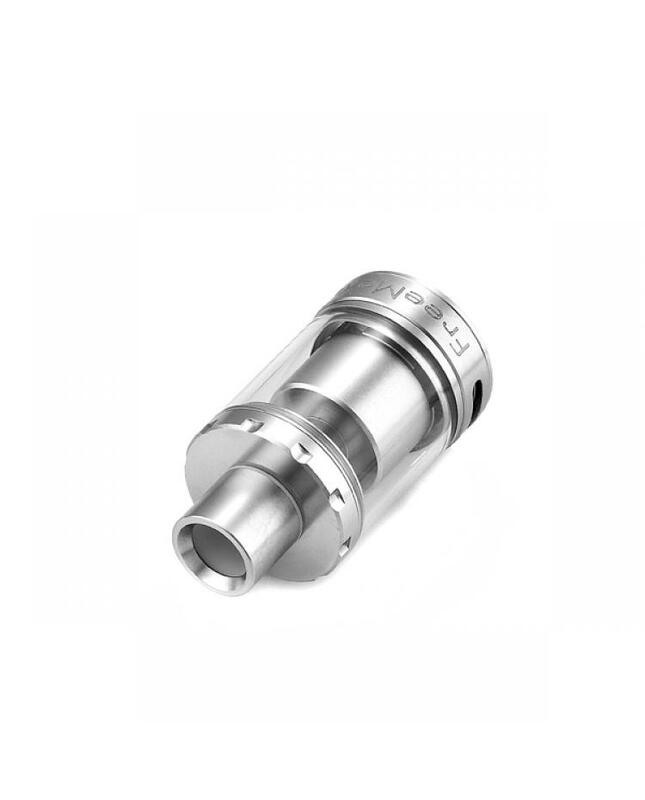 the adjustable 510 pin allows it compatible for most of the mods, top refill and bottom airflow control designs allow vapers inject e juice quickly and adjust the airflow to your preference easily. 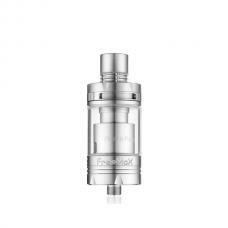 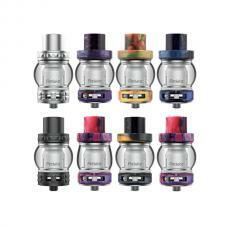 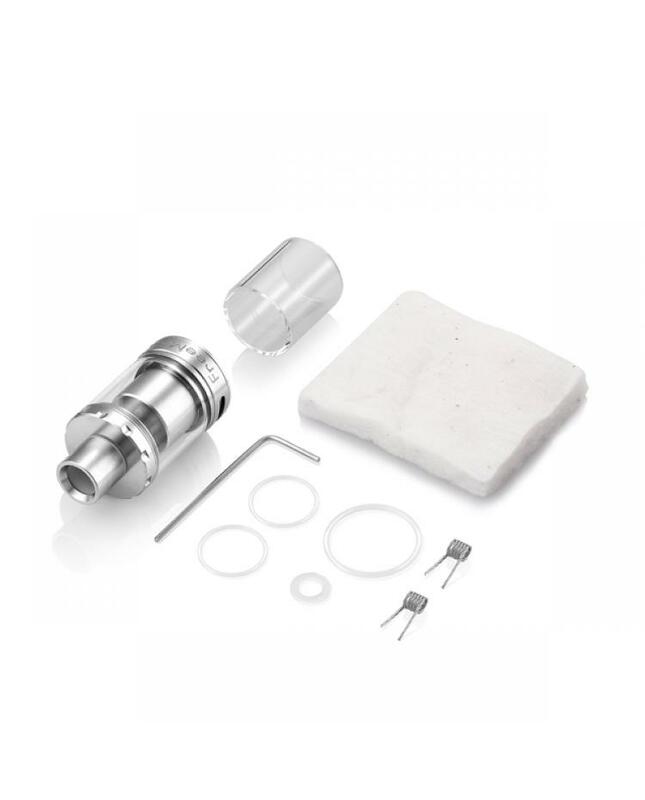 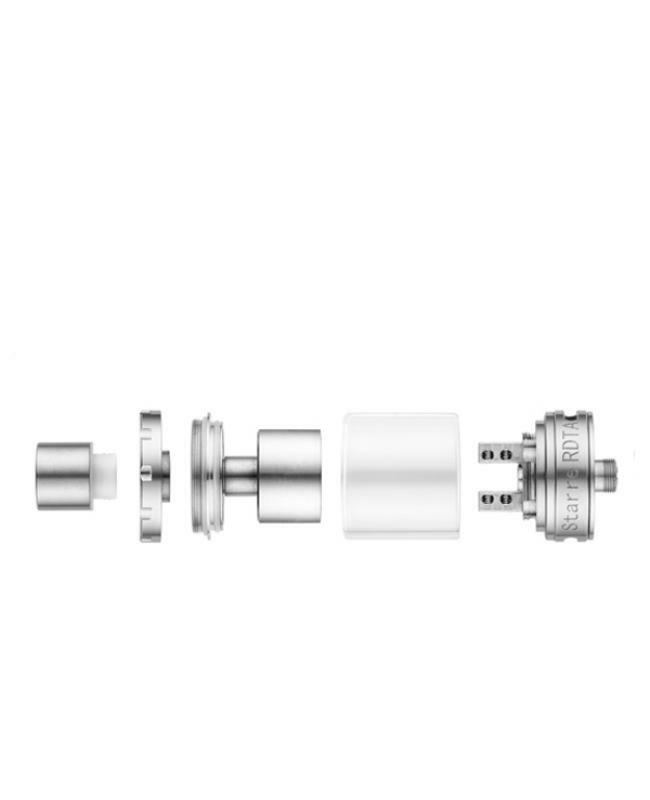 all parts of freemax rdta detachable, simple to assemble and clean.